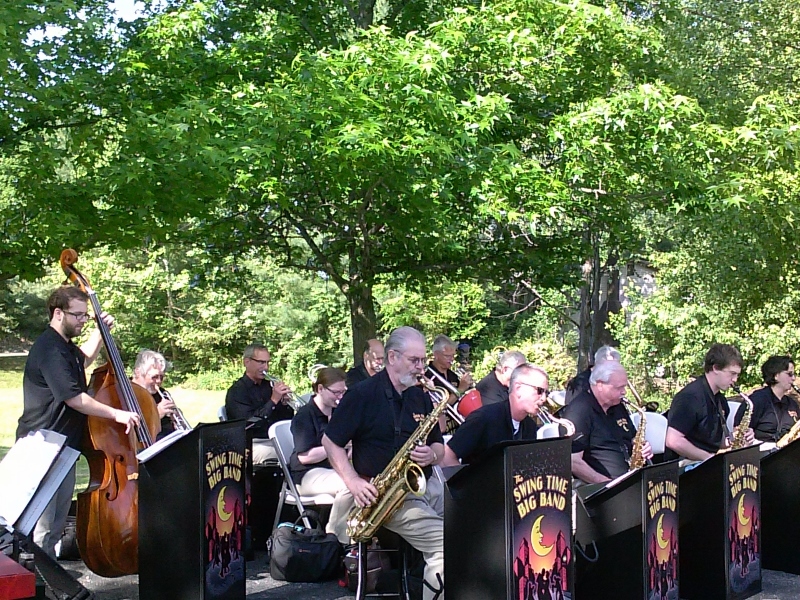 To our spiffy new stands we added spiffy new shirts. 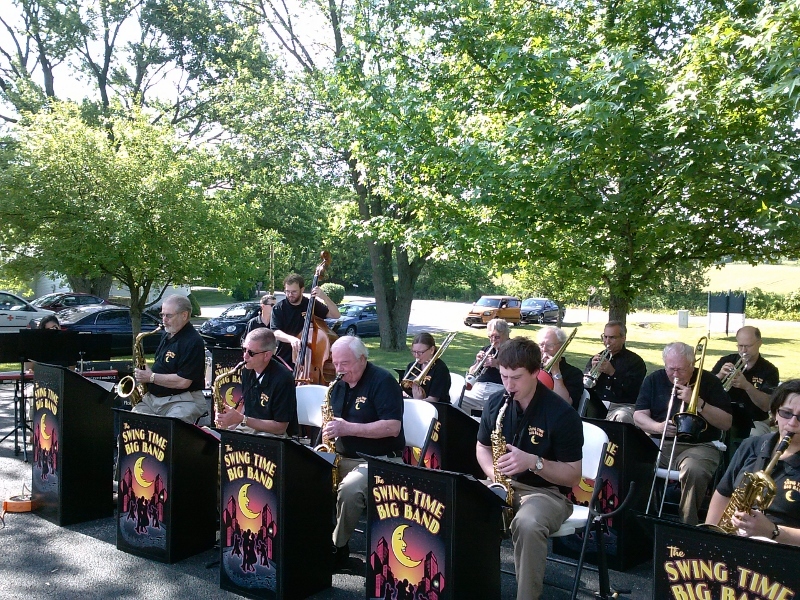 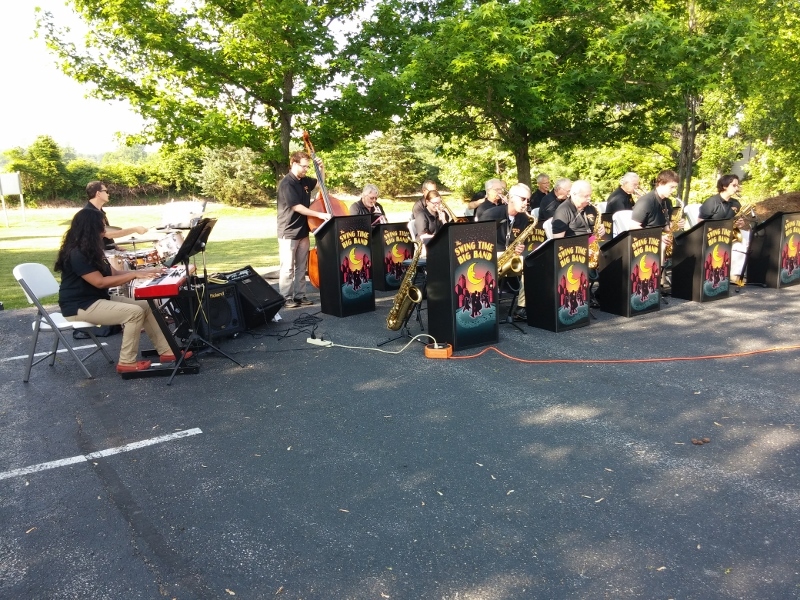 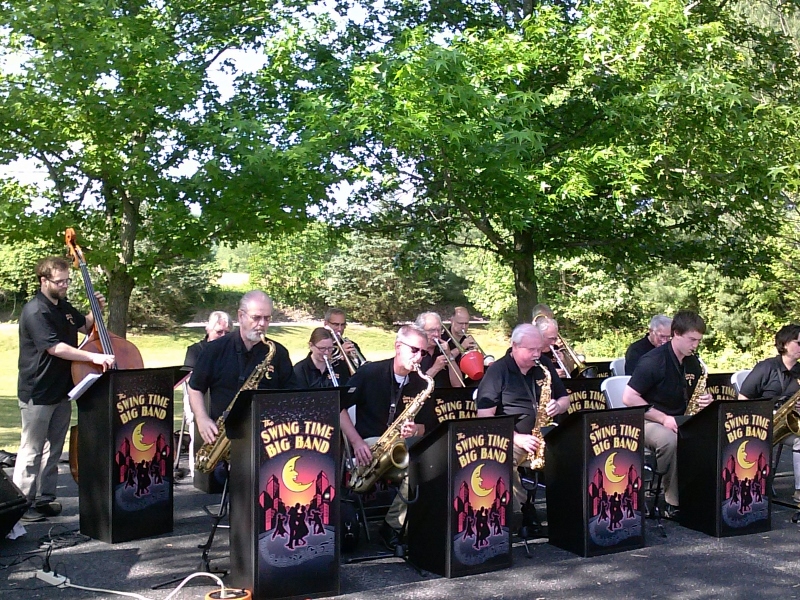 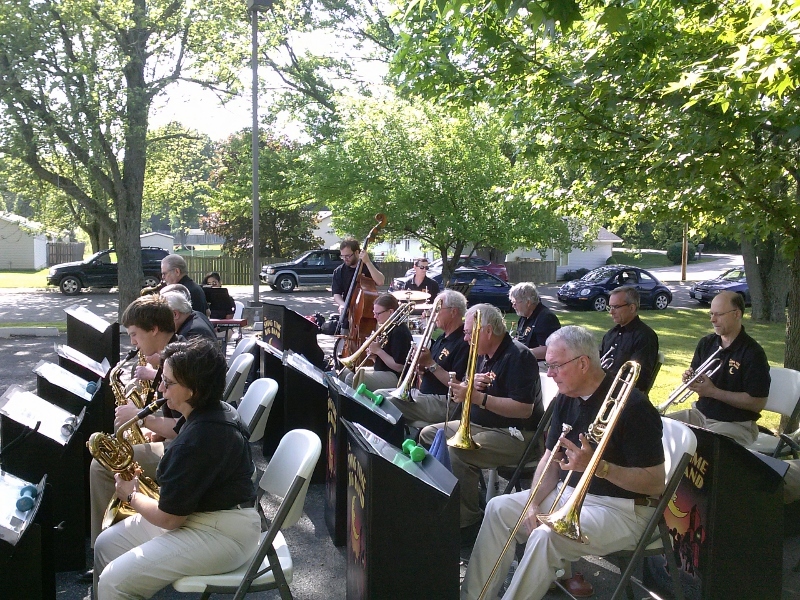 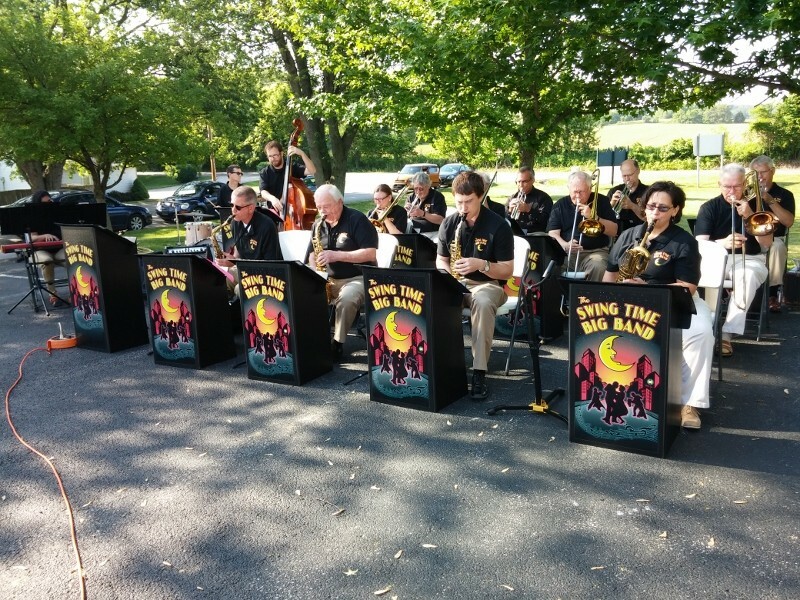 Swing Time Big Band has come a long way since we began in Sept. 2013. 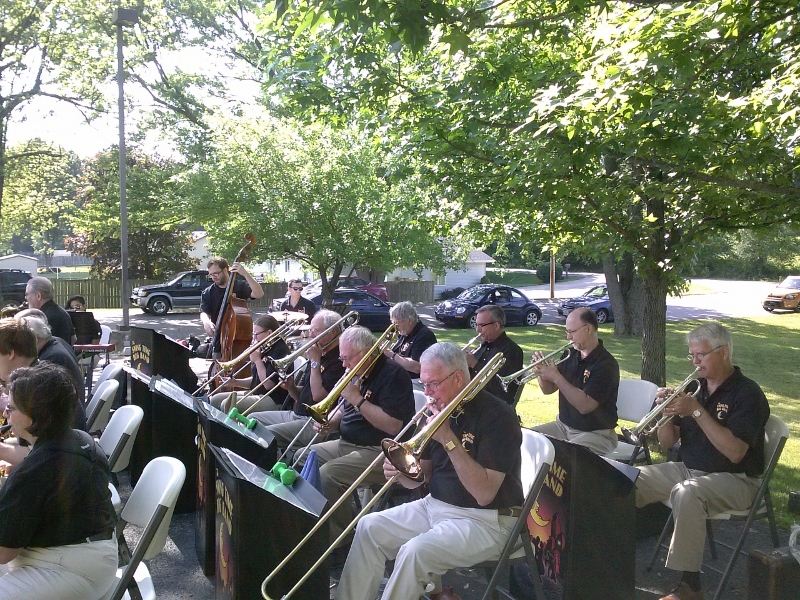 And making good music as well.